Father of found footage films and multi titled filmmaker, Dan Myrick will be the keynote speaker for NAB and Future Media Concepts Post | Production World on Sunday, April 12th from 10:30-11:30. Myrick will discuss blending the methods of traditional filmmaking with state-of-the-art post production techniques. He has extensive experience in such practices, not only with the history making ‘Blair Witch’, but also his work on the web-series ‘The Strand’, another early and industry changing endeavor. He should have plenty to say in regards to bridging the worlds of modern and classic filmmaking. Again, Myrick’s session will be on April 12th from 10:30 to 11:30 am. You can find out more about Myrick and his career in the press release below. 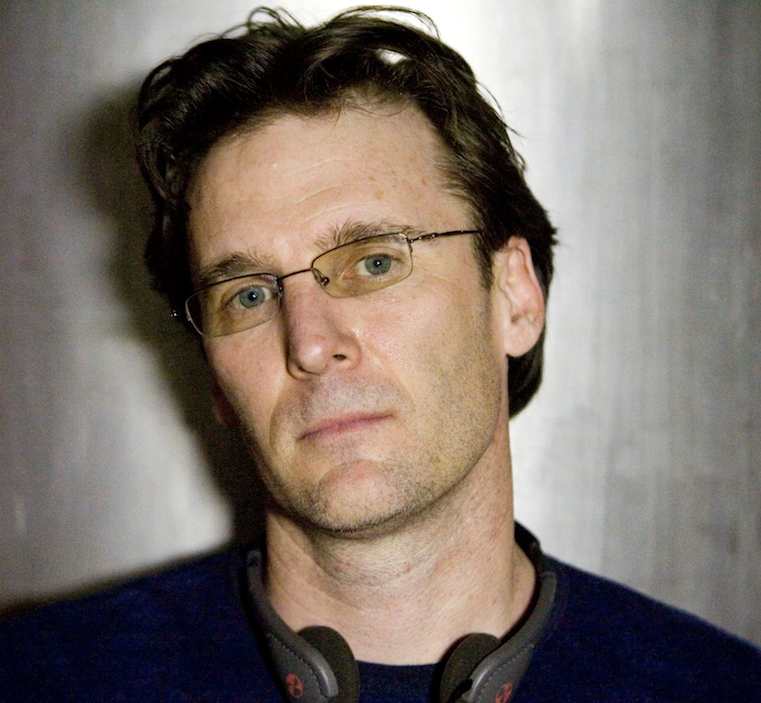 WASHINGTON, D.C. — Daniel Myrick, writer, editor, and director of “The Blair Witch Project” will keynote Post | Production World (P|PW) at NAB Show, which takes place in Las Vegas in April. Myrick’s session is scheduled for Sunday, April 12 from 10:30-11:30 a.m.
Myrick is currently amidst post-production on “Under the Bed,” a new horror film produced in conjunction with Radar Pictures and Leonardo DiCaprio’s Appian Way Productions. In his keynote, Myrick will discuss how film editors can blend traditional filmmaking with modern aesthetics and state-of-the-art post-production techniques. P|PW is co-produced by NAB Show and Future Media Concepts. A native of Sarasota, Florida, Myrick teamed up with former film school graduates to create the indie film sensation “The Blair Witch Project,” for which he served as co-writer/director. Considered a seminal work in low budget filmmaking, as well as being one of the highest grossing films in history, “The Blair Witch Project” ushered in a new methodology of production and grass-roots marketing that is still being utilized today. “Under The Bed” is described as a “Hitchcockian” thriller. It stars Hannah New (“Black Sails”) and Beverly D’Angelo (“Vacation”), and is slated for a Summer/Fall 2015 release. Myrick is also CEO of Gearhead Pictures based in Pasadena, CA where he is currently developing several online, television and feature projects spanning a wide variety of genres. Blackmagic Design, G-Technology, and Warner Chappell Production Music are Platinum, Gold, and Silver sponsors for this conference, respectively. The keynote will take place on Sunday, April 12 from 10:30-11:30 a.m. PT in the North Hall Room N249 of the Las Vegas Convention Center. To attend this and other sessions, view registration packages athttp://www.nabshow.com/attend/registration-packages.